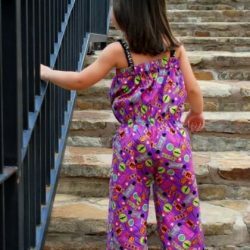 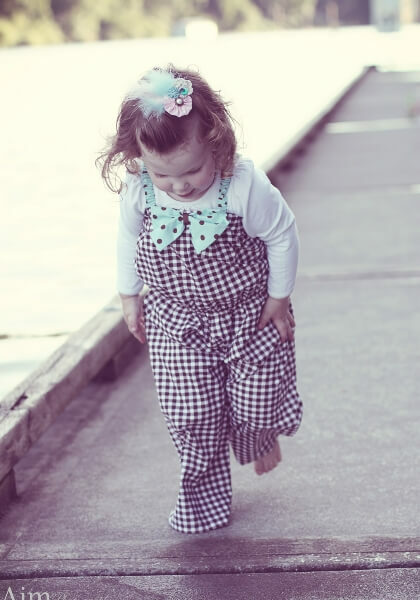 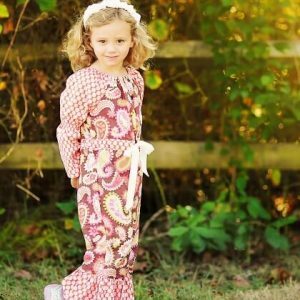 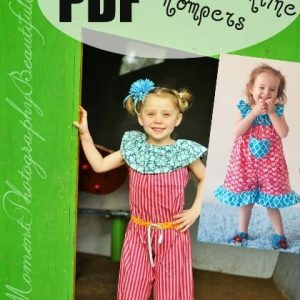 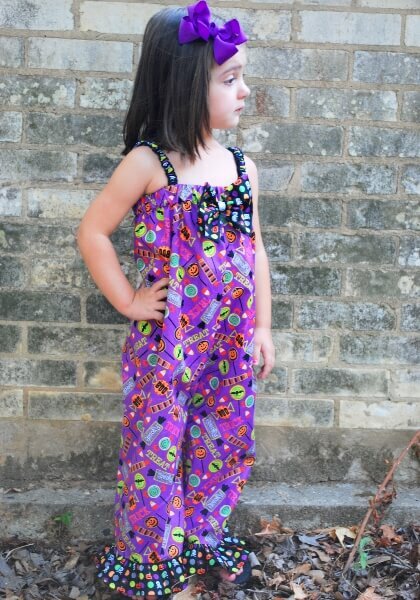 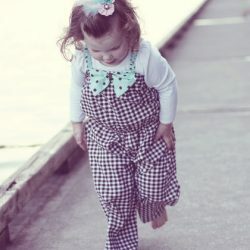 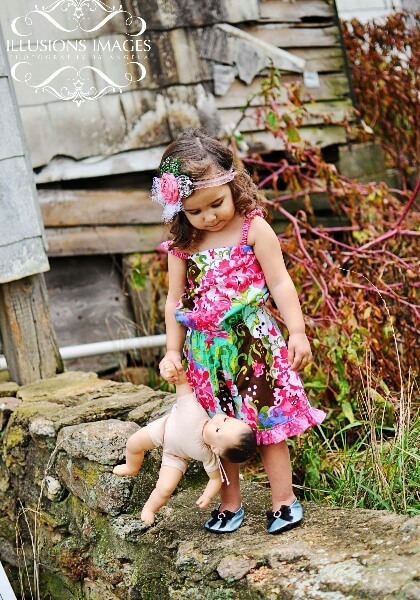 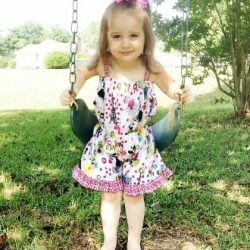 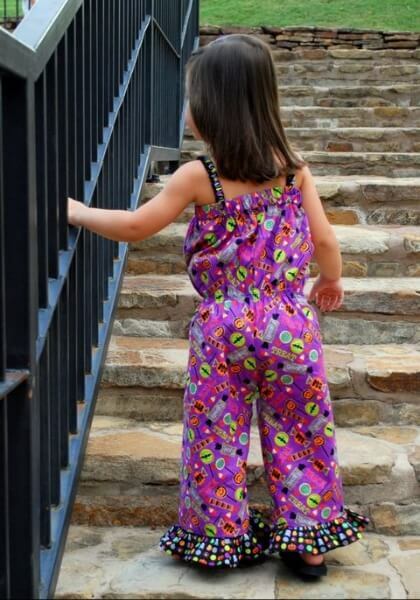 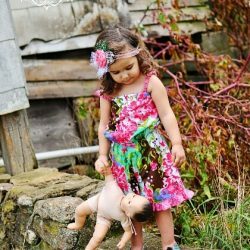 View cart “Candy Girl Romper Sewing Pattern” has been added to your cart. 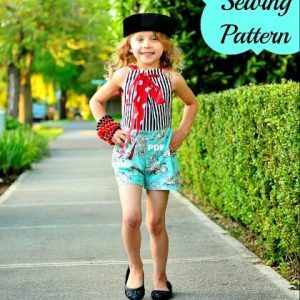 An easy to sew pattern! 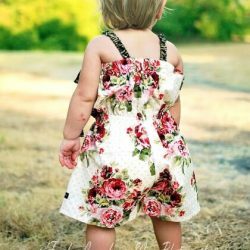 This romper is great to wear in all seasons. 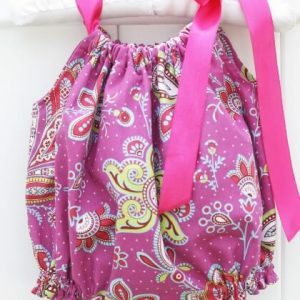 It provides a comfy fit with waist elastic. 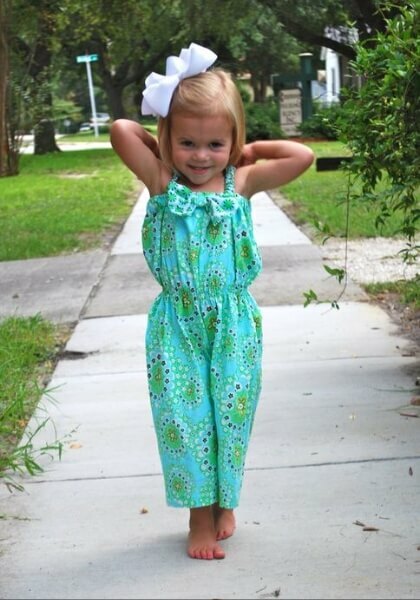 -Elasticized ties, so any little BIG girl can dress herself now without mommy’s help! 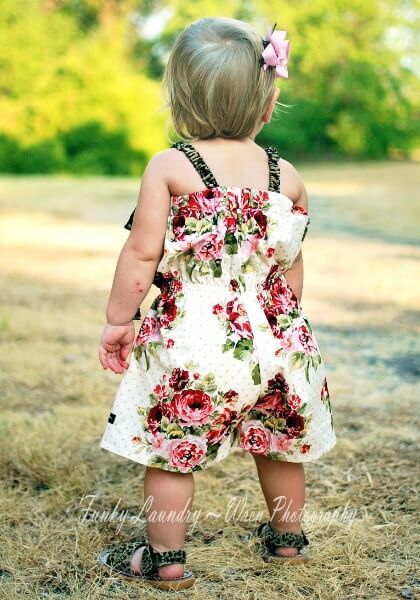 Simply step into the romper from the top and pull it on over her shoulders! 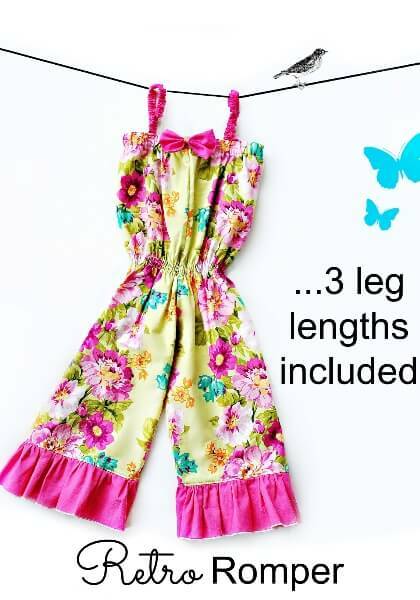 The straps have elastic! 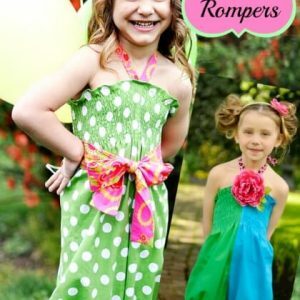 -Option: bow in several sizes -sizing chart, paper saving crotch cutouts! 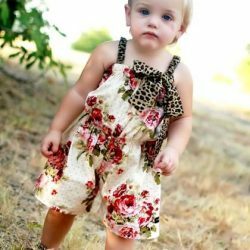 -3 lengths which are shortalls, capri-all’s and full length rompers! 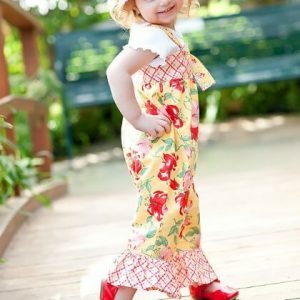 -how to add a ruffle to the leg hems! 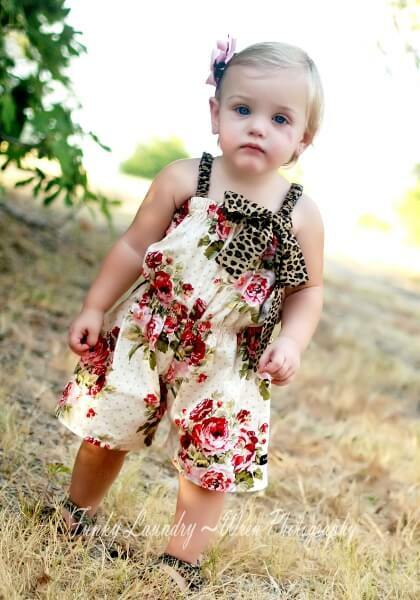 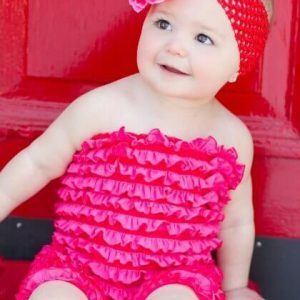 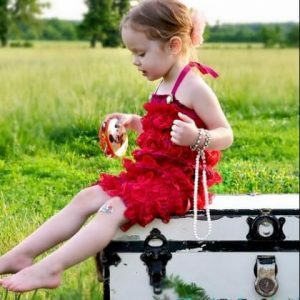 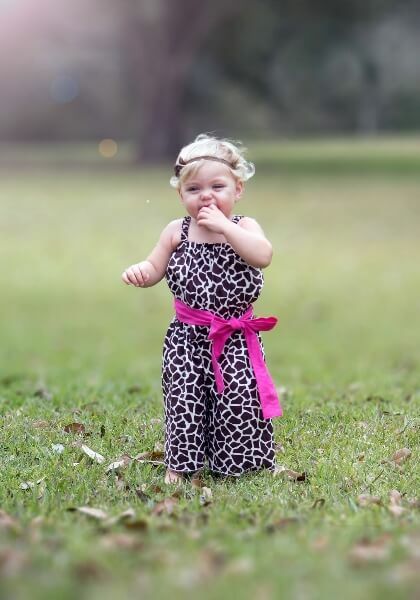 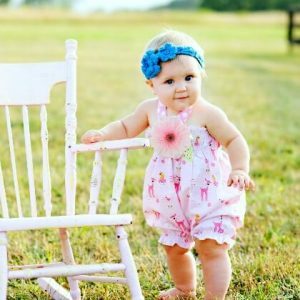 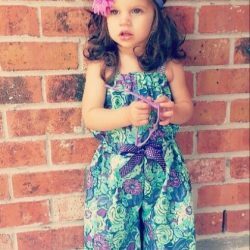 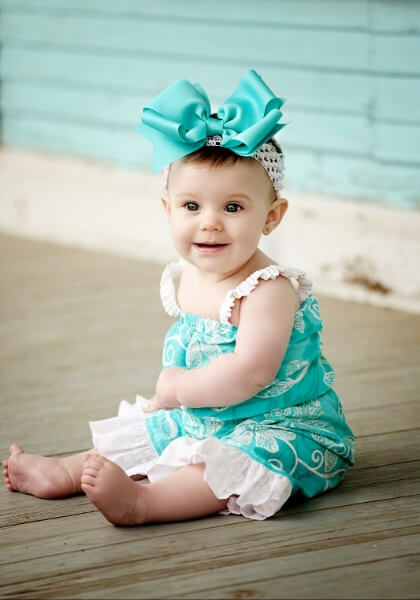 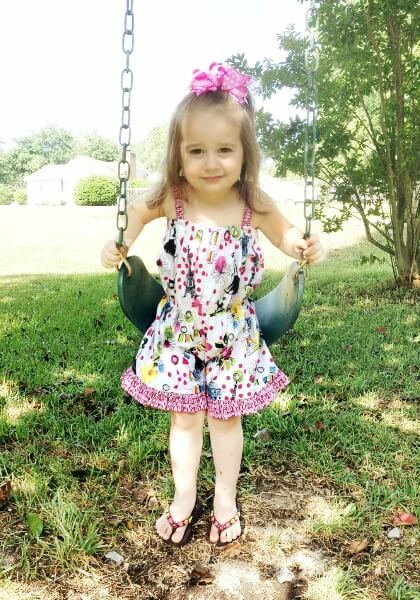 -Sizes from newborn up to size 10 girls! 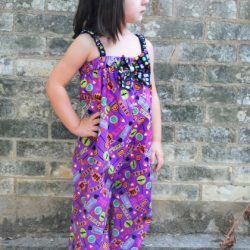 Check out my other patterns! 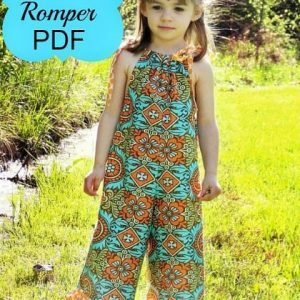 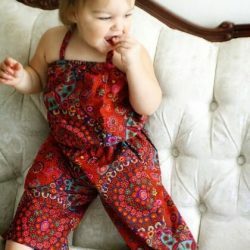 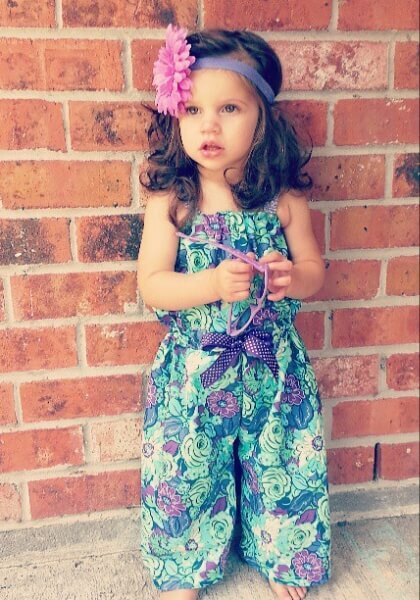 Check out our Retro Romper Sewing Pattern!